Izumi Sena is an average guy born into a family of famous celebrities. A college student and total otaku, he works hard every day with the goal of someday becoming a manga creator. Izumi has been trying his hardest to get Ryoma to shake his amnesia and remember him. Thanks to an accident during filming, the two are forced to take shelter in an abandoned logging hut. Alone and sharing body heat just to stay warm, could this be the miracle Izumi has been waiting for? 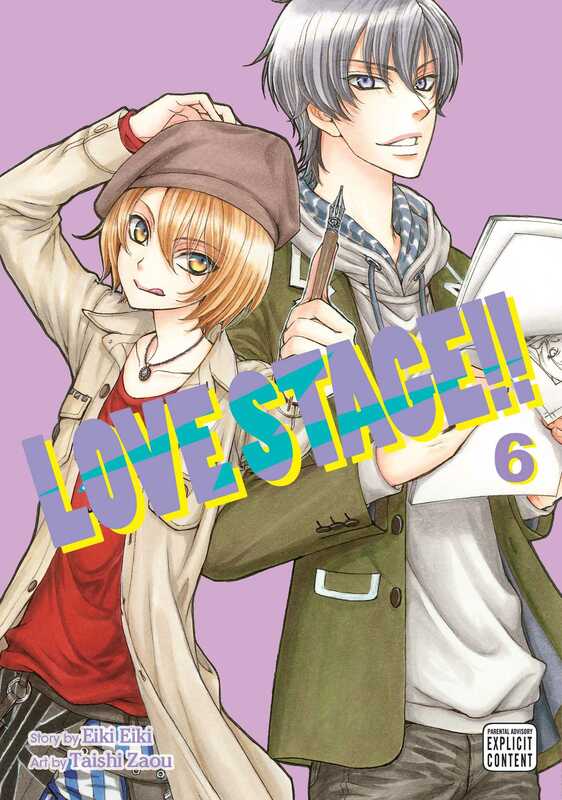 More books in this series: Love Stage! !